The blogosphere has gained a new asset today. 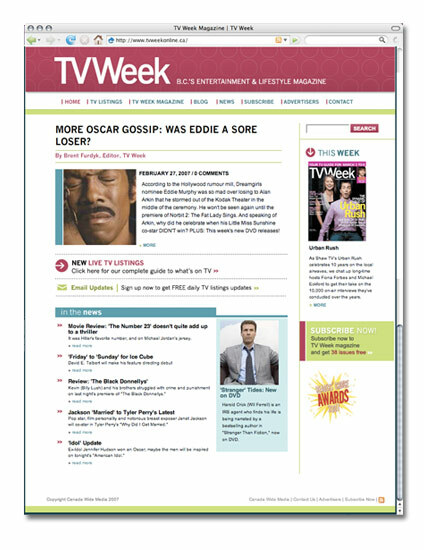 TV Week is one of our clients and it’s been really exciting watching Brent take to blogging like a true west dot coaster. To borrow one of Roland T‘s phrases, Go Brent Go.